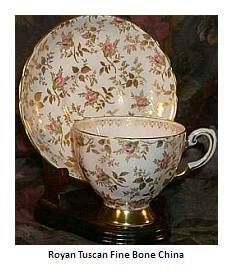 Tuscan tableware was founded in 1878 Staffordshire, England by R. H. Plant. Staffordshire records show that the Plant family were potters of renown going back at least as far as 1775. There are jugs and white glaze baskets marked 1780 - made by a Benjamin Plant. The 1775 diary of the same individual is kept in a private collection. The scrupulously kept records show how much Benjamin paid for glazes and other potting materials - a unique insight into the history of Tuscan tableware. Their branded bone-china was known as 'Tuscan' until 1967 after which they were taken over by new parent company, Wedgwood who added the ‘Royal’ prefix for marketing purposes. Why did Wedgwood bother to acquire such a relatively small and insignificant family run concern? Tuscan were already a fabulous maker, but Susie Cooper gave them cool. 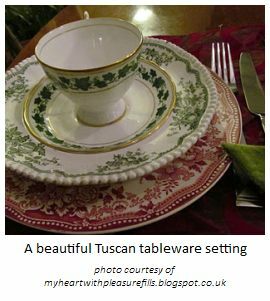 Tuscan were famously brought to prominence in the 1950’s when they merged with Susie Cooper who needed their spare bone china capacity. 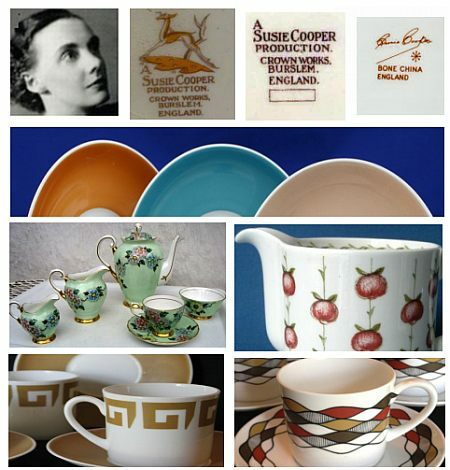 However, although not previously a household name, unlike the renowned Susie Cooper, the company were highly regarded makers in Stoke-On-Trent long before their merging with Cooper. They were a well run family business with several brothers and their various off-spring involved in the running of the company. Research and product development played a strong part in their company ethos - always a good sign. By the 1950's they had made two notable technical developments. 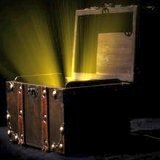 One was the discovery of a very fine body suitable for hotel ware named 'Metallised Hotel China'. This ware was very tough and fracture-resistant (discovered by technician and Art Director J. B. Clarke). There was also a china body with a faint pink shade which they called 'Peach Bloom'. Wedgwood acquired both the Tuscan and Susie Cooper names in 1967. Quite quickly the faceless bosses thought they knew better than proven iconic designer, Cooper, so only a limited amount of her ideas reached the shops. Such is the way of a big company structure, sadly - full of big mouths and empty vessels making the most noise. Naturally, a real talent like Cooper will get stifled in this awkward environment and she only put up with it for about 4 years before getting on her bike and resigning her directorship. As a industry insider and on the design side, I can't tell you how many times I have seen the middle management stifle the creatives. I am not surprised the UK china industry finally turned up its toes in 2009. R.I.P.! But what of the person herself? Why did Susie Cooper become famous in her own lifetime? Simply put, Cooper was a 'thought leader' and a dedicated designer. She was also a fantastic business woman and entrepreneur. Again, when you look into successful companies within the ceramics industry, I see the same type of pattern reoccurring . 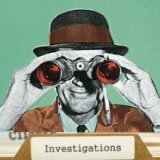 The boss of the business - the mover and shaker with whom the buck stops is never merely a business person, or management executive, the central figure must be a 'creative', or at the very least be absolutely determined to employ a proper team of red hot forward thinking design people in-house. 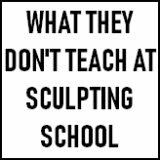 The reason for that is because the ceramics industry is an ART BUSINESS, not just a business selling 'widgets'. OK, no matter how hot a contemporary designer is, getting him/her to endorse a few patterns and shapes with a special collection is never going to cut it in terms of design for the company overall. It is merely the designer adding another portfolio to his income streams (ker-ching, thankyou! ), rather than the company having a real energy of utter design dedication for the purposes of - well - their very survival. So Susie Cooper is a very good example of what happens when a fantastic designer full of a never ending supply of beautiful and innovative ideas also happens to be a good business woman. She didn't merely lend her name to Tuscan Tableware, she needed their expertise and capacity to make her art. 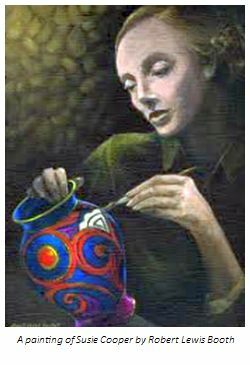 When she retired from ceramics to the Isle of Man in her dotage, she still produced 10 years worth of fabulous fine art paintings. People who met her and worked with her say she didn't appear at all to be a brash thrusting executive type. She was diminutive and quietly spoken, and genuinely cared for the well being of her workers. But, my goodness she got things done. Thrusting, brash management executive types, please take note. Tuscan tableware were lucky she came knocking on their door.